This entry was posted in Authors & Writing and tagged author photos. Bookmark the permalink. 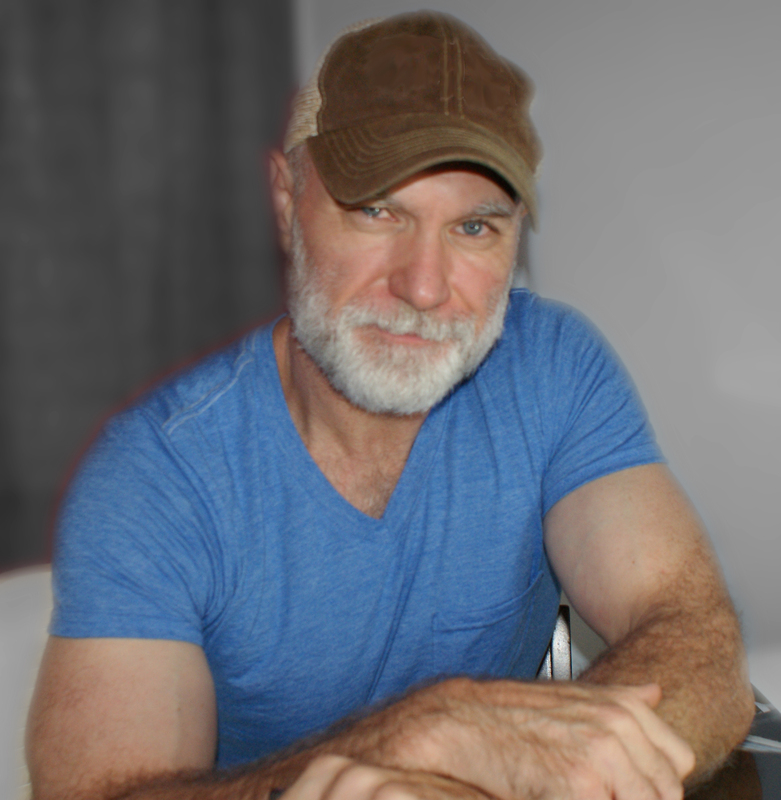 ← Which author photo will help me sell more books? I think this is a very rugged look for a writer who writes the type of literature you write! Rugged and to be read fast paced as thrilling , and full of interesting characters and unique settings as readers whom do not usual find themselves exposed are those unique stories you have underneath that hat and behind those Steele blue eyes. Yep! This picture suits you fine! Thank you, irenadawn. I appreciate the compliments. I took a beating by some of my good ol boy friends, so it’s nice to hear a positive amongst the ribbings. Glad you appreciate a woman’s POV!!! I found out about you from your good buddy and mine Randy Thornhorn!!! I wrote you a bit about me and how I liked his work too under your topic Indie Author Profiles!! Take a look! Sorry about my pic my blog is under construction due to Tecnological brain syndrome TBS. I HAVE A SEVERE CASE !!! HA !